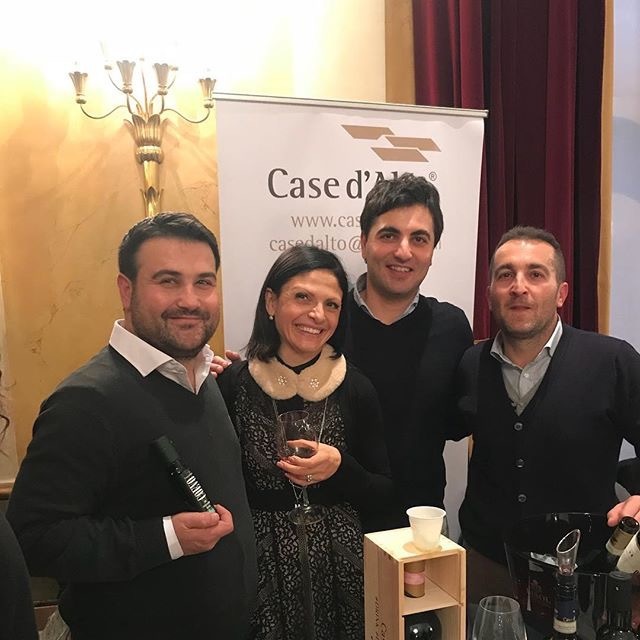 Case d’Alto is an up-and-coming winery located in the Campania’s Avellino province. 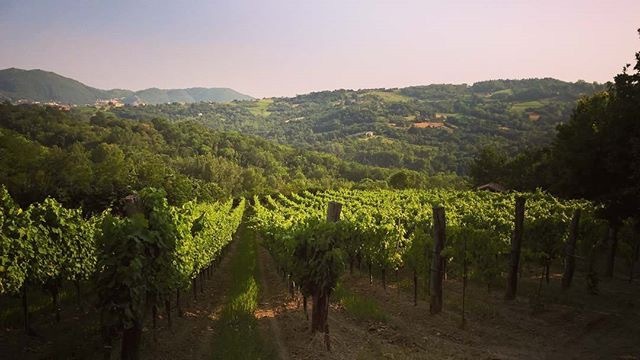 It was born when Claudio De Luca decided to unite his family’s dispersed vineyards of Taurasi and Lapio, including one 100-year-old parcel from which the farm takes its name. 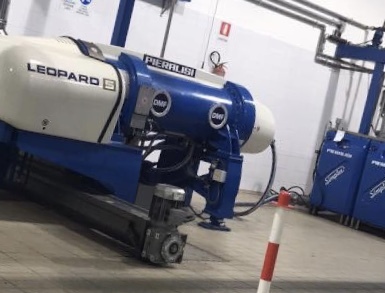 Given his experience in the renewable energy industry, it was only natural that he sought to take the entire azienda organic. In fact, he will complete the conversion in March. 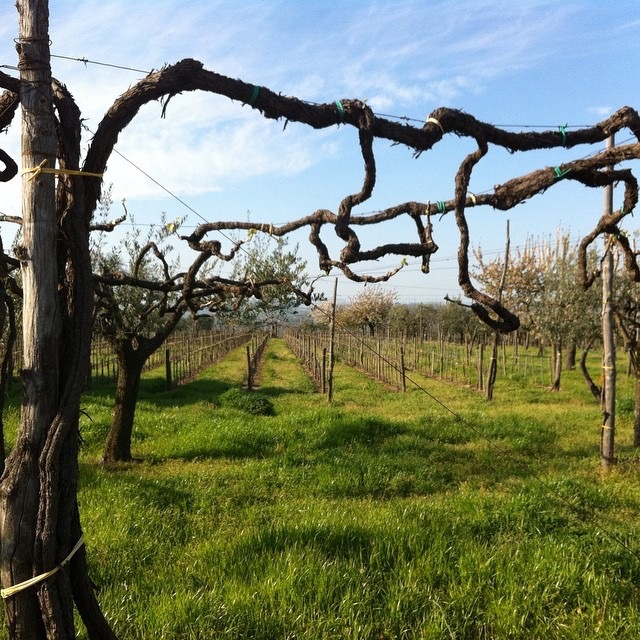 Besides cultivating aglianico and fiano, the De Luca family takes olive cultivation very seriously, and rightfully so. It is not by chance that they have quickly emerged as one of Italy’s top producers of Extra Virgin. 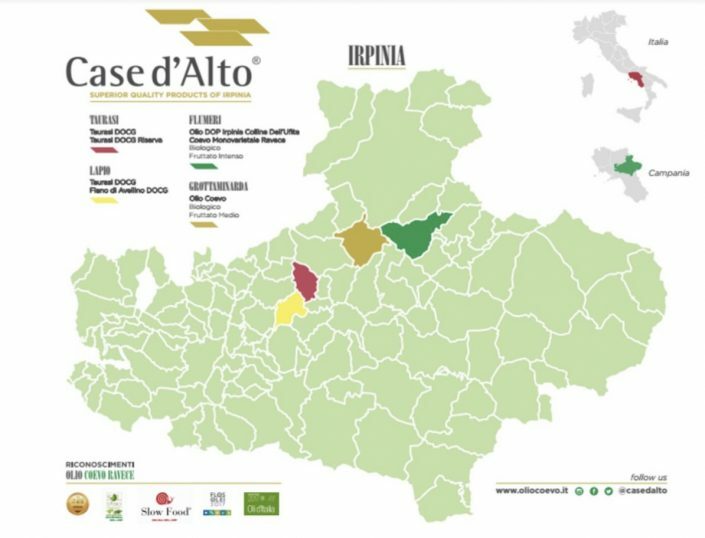 Depending on the vintage, Case d’Alto typically harvests (by hand) between mid-October and early November, bringing the crop immediately to the most well-equipped, local frantoio. There the oil is expertly extracted by centrifuge, yielding a pure, polyphenol-rich Extra Virgin. 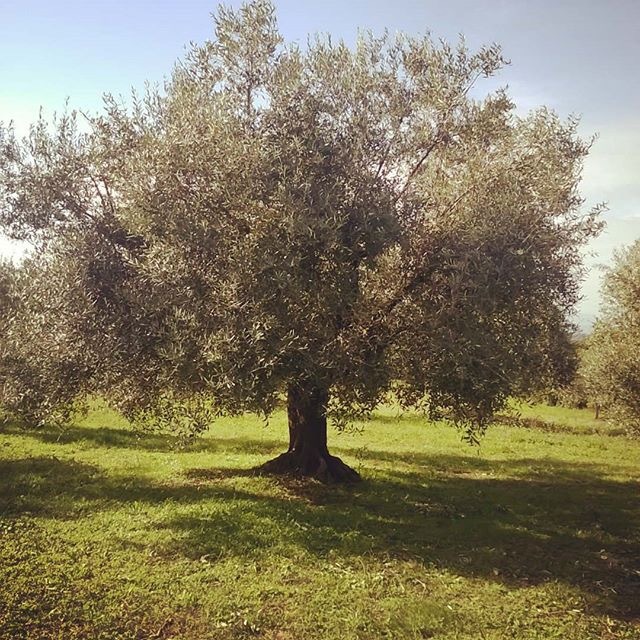 While 70% of their olive oil production is a blend, they smartly isolate three indigenous olives to make monocultivar bottlings: ravece, leccino del corno, and majatica. 100% Aglianico that comes from vines ranging from 5-40 years of age. 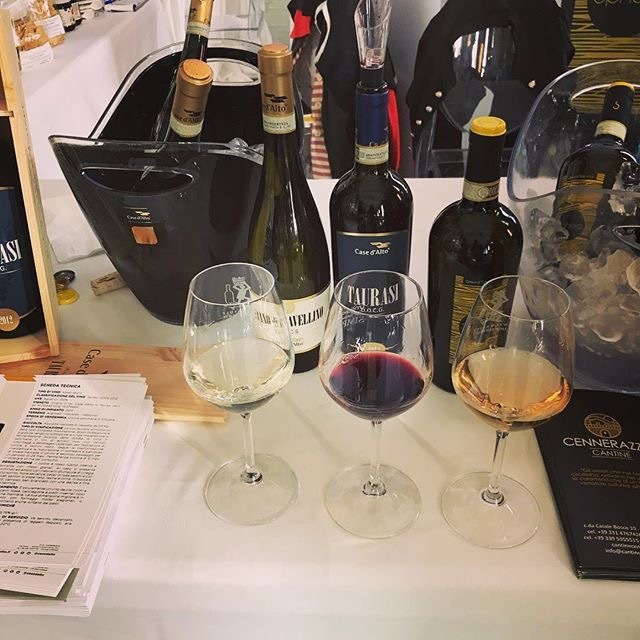 After crushing/de-stemming, maceration is conducted for roughly four weeks before being transferred to tonneau and barrique for two years, seeing at least another six months in bottle before release. Look for an array of flavors including wild cherries, chinotto, tobacco, black pepper, and tar. Although this Taurasi drinks well now, it is clearly a wine that has a long life ahead of it. 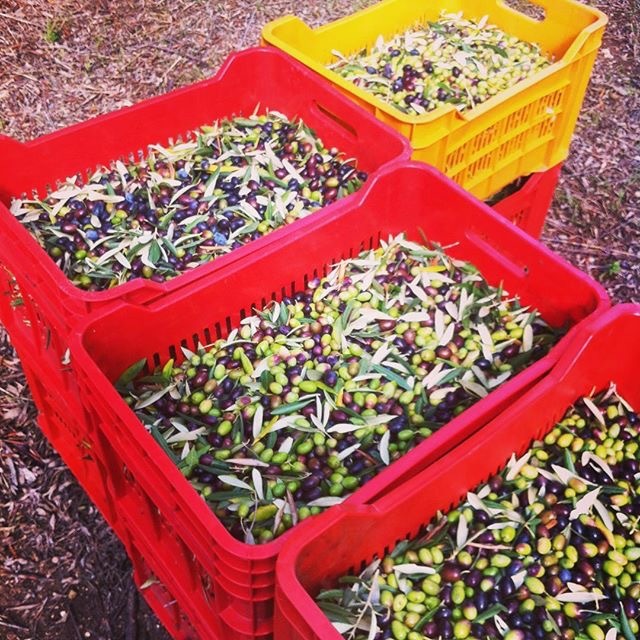 A tiny production, mono-varietal, Extra Virgin EVOO that is based on the native ravece olive. It is moderately piquant and pleasantly bitter, showing notes of tomato leaf, artichoke, and wild chicories. In color, ravece is golden with green reflections. 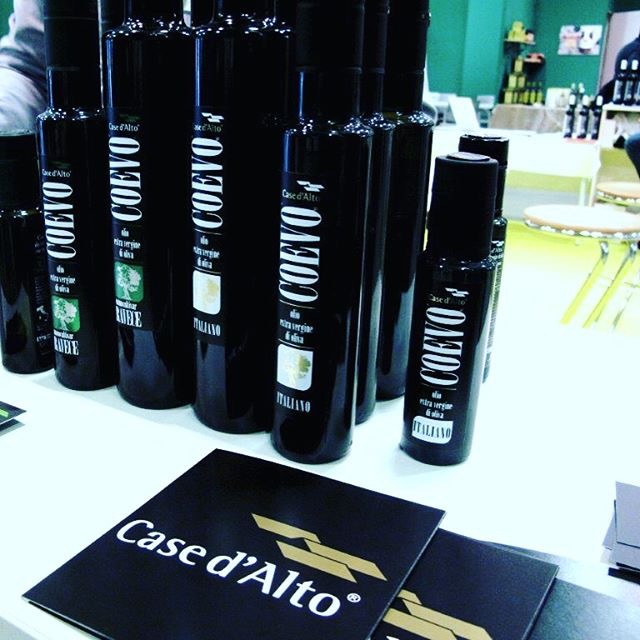 “Coevo” means “contemporaneous” in Italian, referring to the fact that olive oil is best consumed as close to its harvest date as possible.